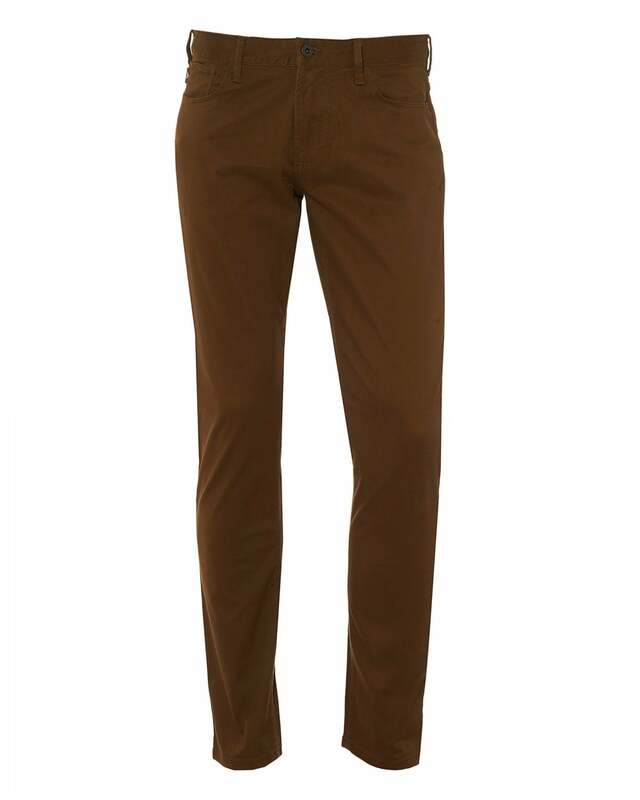 These comfort jeans by Italian designer Emporio Armani are a staple for your casual weekend looks. Featuring a slim fit, low rise waist and multiple pockets. These high quality cotton denim jeans ensure maximum comfort and style to pair with any of your off-duty outfits.